HM Coastguard, responsible for maritime search and rescue within Britain, had to assist the Border Force with a migrant-related incident Thursday night. Dover Lifeboat of the Royal National Lifeboat Institution, which runs a 24-hour rescue service in the UK and Ireland, was launched at 2am. The lifeboat crew rescued a group of men in the English channel waters, who were identified as migrants. 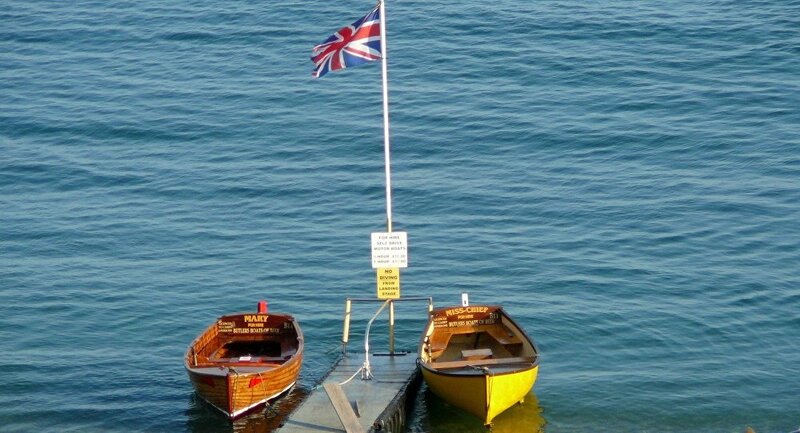 The UK Border Force were contacted and subsequently brought the men ashore. The seven men, who said they were Iranian, were seen by medics but did not require any treatment. Immigration officials were expected to interrogate the rescued group on Friday morning. "HM Coastguard is currently assisting Border Force with an incident in the Dover Channel," a brief statement by HM Coastguard said. The English Channel separated the United Kingdom from continental Europe and is a busy shipping area. 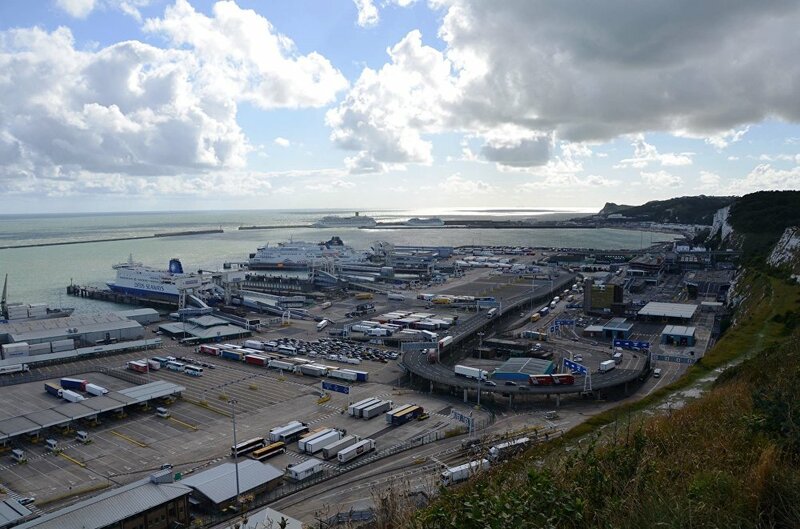 Numerous cases migrants attempting to cross the Channel to get to Britain or instances of people-smuggling across the water strip have been registered in the past years. Gangs attempting to bring Albanian migrants in boats across the English Channel to Kent from France, packs of migrants braving the waters in inflatable boats and other cases of illegal border crossings have been stopped by border control forces since the onset of the European migration crisis in 2005. Groups and individuals attempting to cross Britain's border illegally have also been found to use trucks traveling from Europe to the UK as means of transportation. The Home Office dealt with a fresh case this week, as 13 men were seen jumping off a Bulgarian lorry in the English village of Mereworth. Because of the nature of illegal migration it is not possible to quantify accurately the number of people who are in the country illegally. According to some recent estimates, there are between 300,000 and more than a million illegal immigrant in the UK.